Diane Perez, who worked as a senior communications manager at Express Scripts, claims that although the company classified her and similar employees as “managers,” their daily work was non-managerial in nature, consisting solely of providing operational support for the company’s mail campaigns. Perez claims that although their titles included the word manager, they did not perform any management tasks, such as hiring, firing, disciplining, or directing the work of other employees or exercising independent judgement and discretion with respect to matters of significance. The Fair Labor Standards Act and state laws require that employees be paid at a rate of one and a half times their regular hourly rate for all hours exceeding forty per work week, unless they are “exempt.” In order to be exempt from the overtime requirement, the duties of a given employee must be of high-level responsibility. Such as, performing office or non-manual work related to the general business management, having the ability to hire, fire, promote or change the status of other employees, and use personal discretion when performing tasks without reporting to anyone else. According to Perez’s statements, the managers did not meet these requirements. The lawsuit alleges that the company misclassified these employees as salaried managers in an attempt to avoid having to pay them for overtime hours. Perez claims the workload given to these employees required them to work an average of 60 hours in a week, without receiving time-and-a-half pay for those overtime hours. 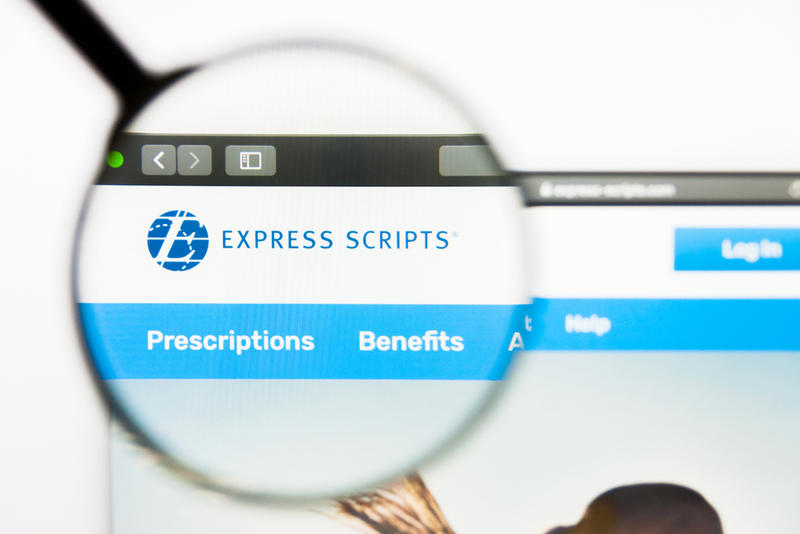 Given the uniformity of these pay practices, Perez has asked the court to certify the case as a class action on behalf of other Express Script employees that have been unfairly cheat out of their overtime hours.